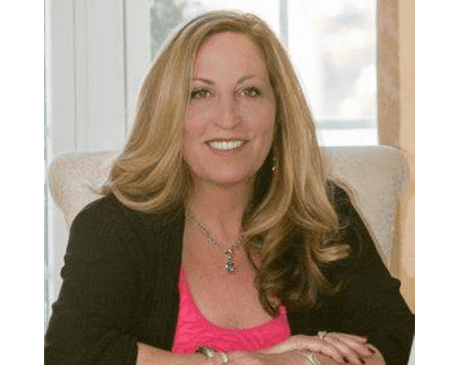 Edith Behr, MD, FACS, is the founder of the Medical Spa of Pottstown in Pottstown, Pennsylvania. This talented physician is a well-respected general surgeon who is also board-certified by the American Association for Anti-Aging Medicine. Her motto? Aging is a choice, not a requirement. Her vision? 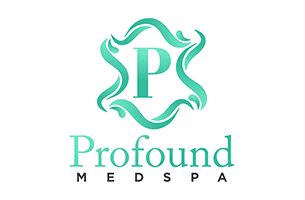 Providing medical spa services that give women and men a healthy appearance by treating the whole person and not just the outward signs of aging. Dr. Behr and her carefully selected team of experts put these philosophies into practice at the Medical Spa of Pottstown. The spa offers a wide variety of medically sound and clinically proven treatments that help restore the skin’s youthful appearance from the surface and underlying structures. Each client is welcomed and valued as an individual, and given the freedom to select one or a combination of treatments to meet their goals. Services offered at the spa include laser hair removal, Juvéderm® fillers, Botox® injections, SculpSure® body contouring, and skin rejuvenation therapies. Dr. Behr is also mindful of how stress and changes in hormone levels can negatively affect the body’s natural ability to rebuild and replenish cells. To overcome these obstacles at the cellular level, she often recommends her clients consider stress-reduction techniques and bioidentical hormone therapy. Men and women alike enjoy the warm and stress-free atmosphere offered at the Medical Spa of Pottstown.